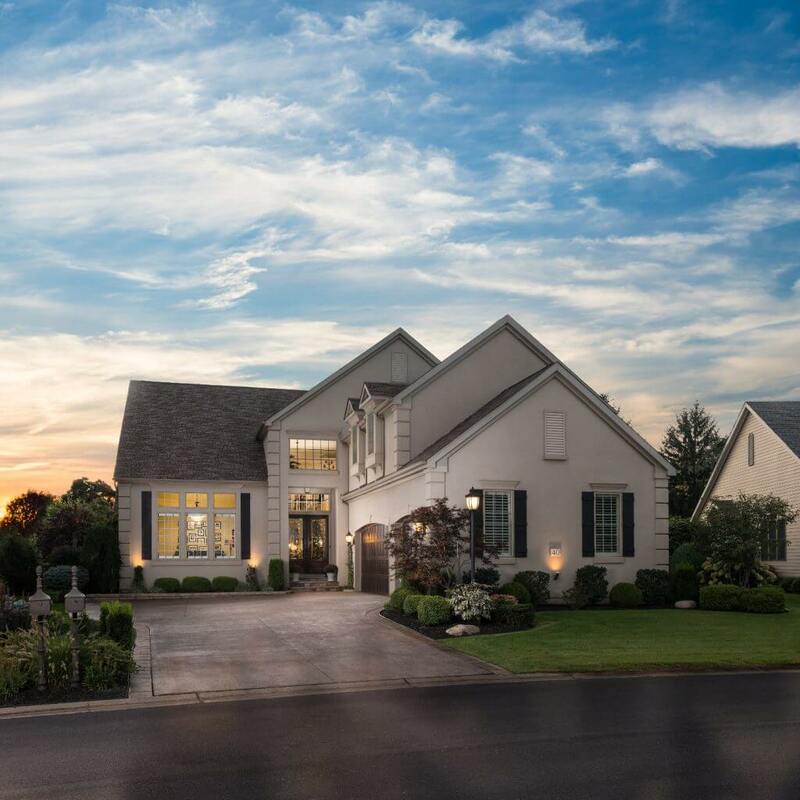 For more than 60 years, Marrano Homes has been the leading new home construction builder in Buffalo and Western New York. 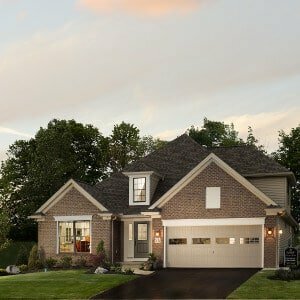 We are a locally-owned, new home builder, with a pristine reputation for quality and value. 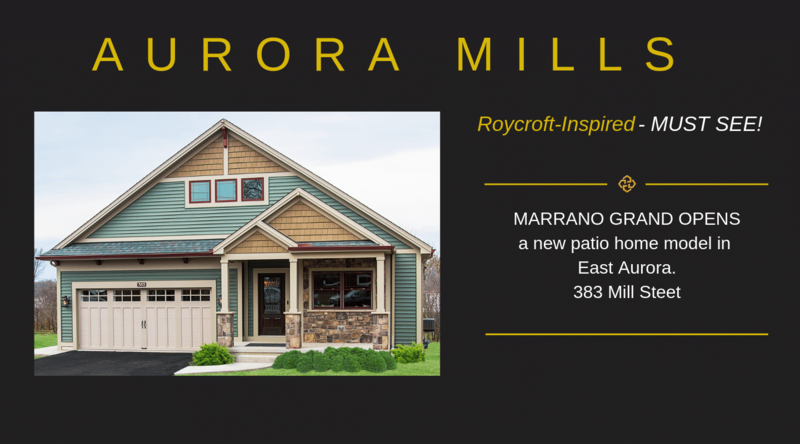 You won’t see Marrano at a home show. 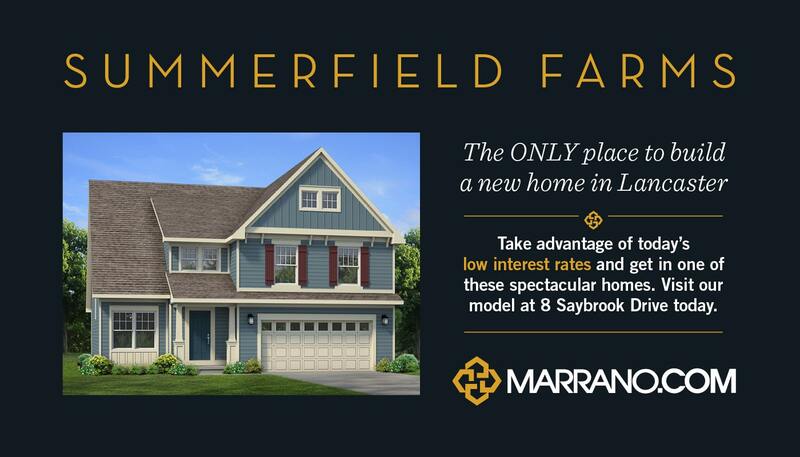 You will see a home show at Marrano. 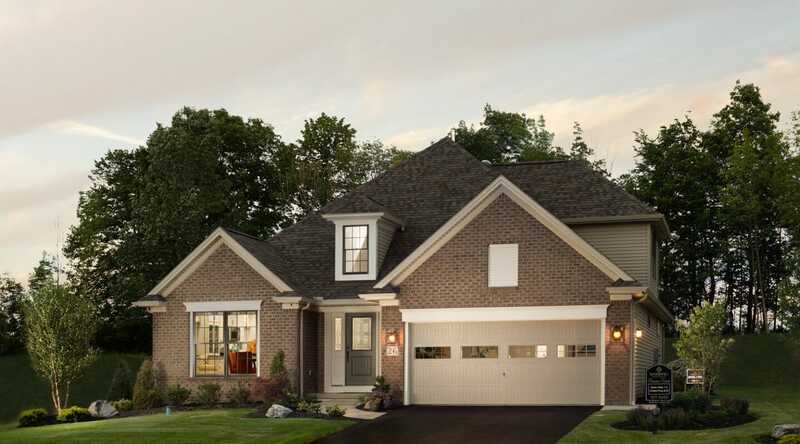 As Western New York’s number one, local new home builder, Marrano Homes stands alone as the leader, both in new home designs and new home communities. We pay attention to every detail to put on our best presentations for you. Every day. With more fully decorated models. 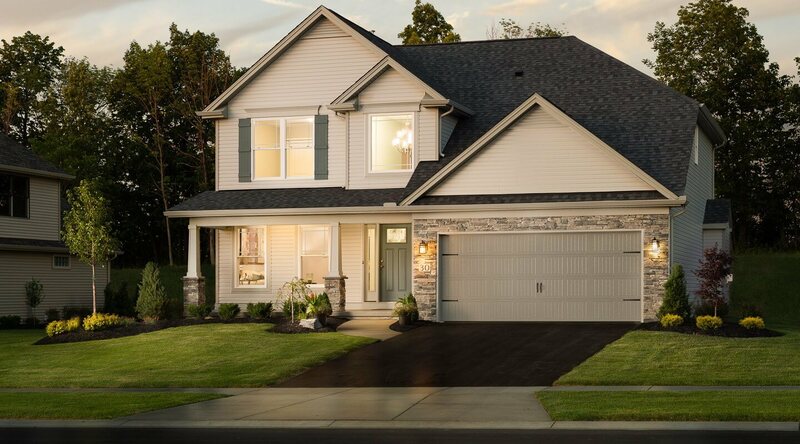 Exciting new neighborhoods in the best locations. 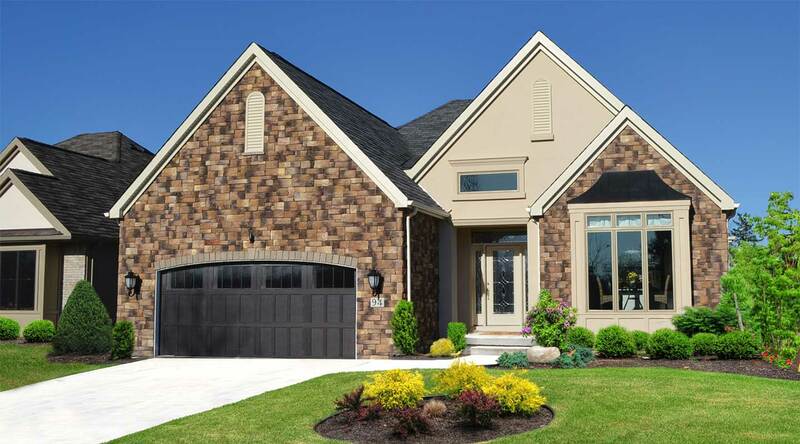 A state-of-the-art Design Center. A cutting edge web site. In every area. In every price range. 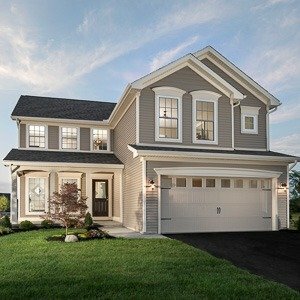 Single family. Patio homes. 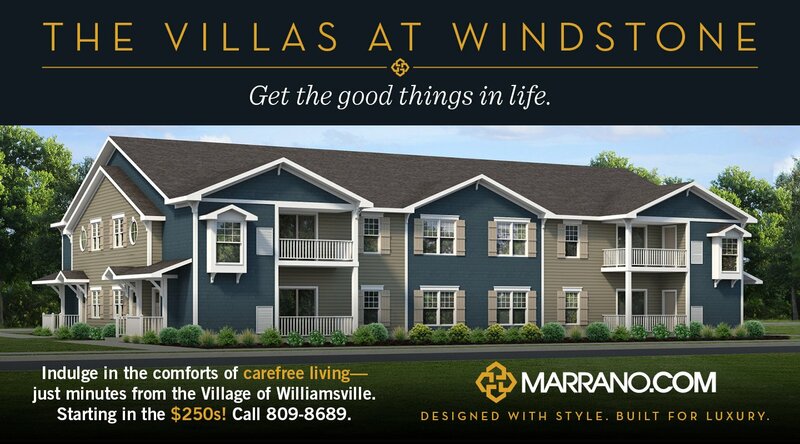 Town homes. Luxury condominiums. There is a difference. 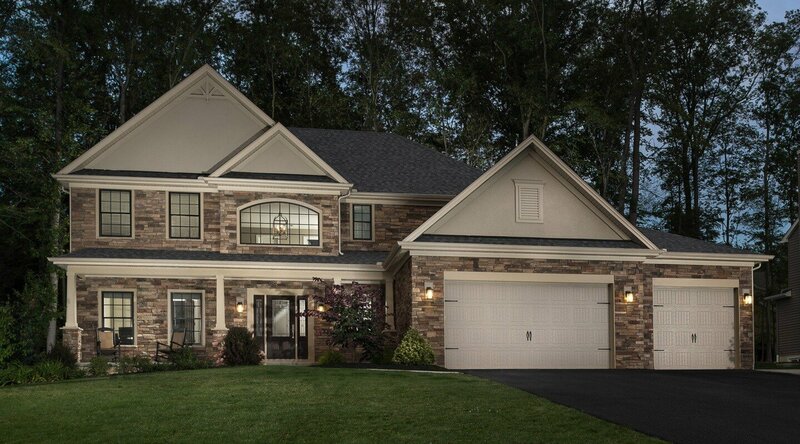 And it shows at Marrano Homes. Come see for yourself.